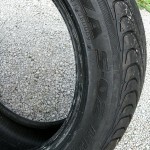 Sold As-Is No Warranty due to being an older tire. 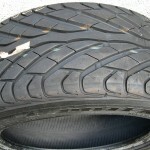 Tire has been properly stored away from Sunlight, other light sources and heat sources. 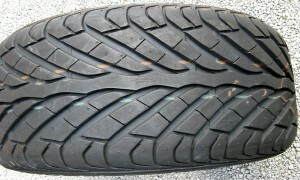 Also kept above freezing temps. 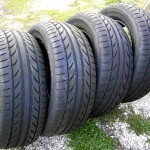 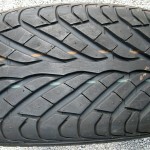 Tire is on Clearance and has been Clearance priced below original cost. 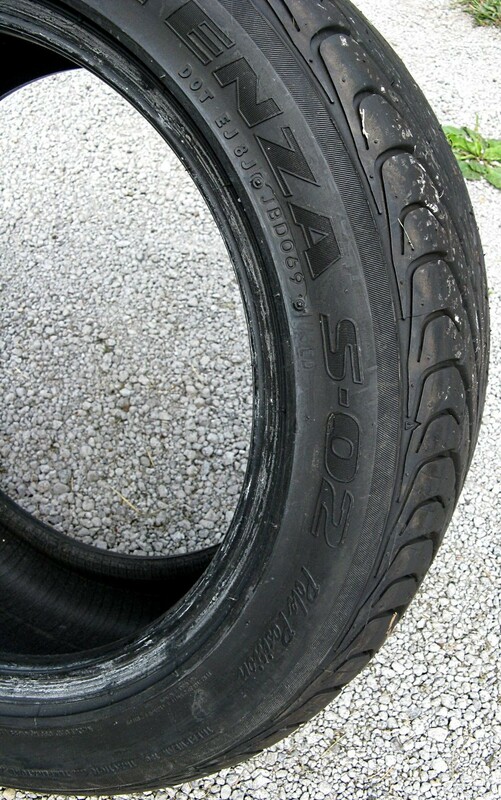 $10 SHIPPING on this tire. 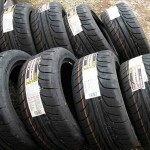 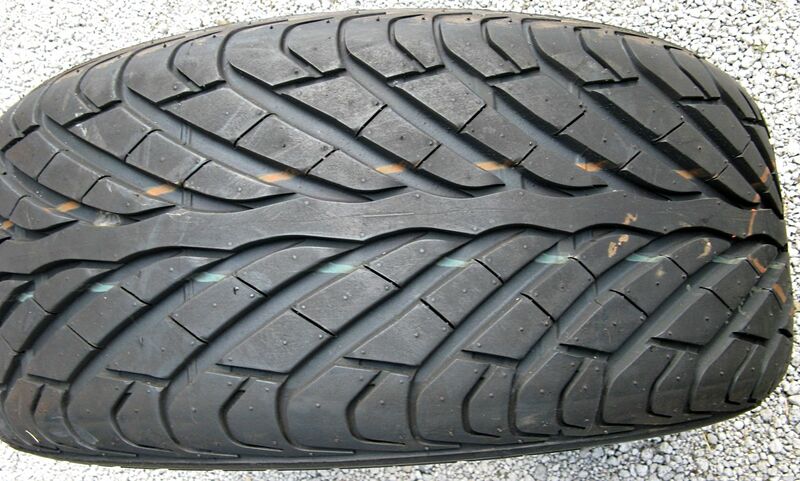 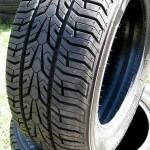 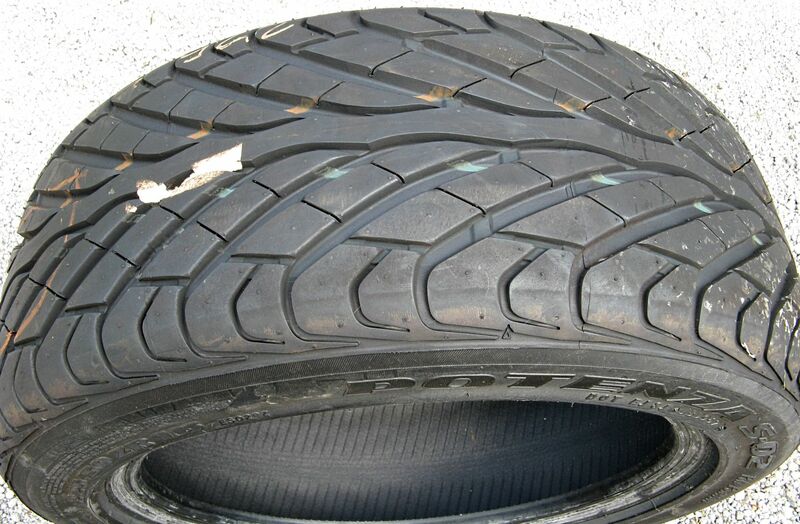 Be the first to review “Bridgestone Potenza S-02 Pole Position P225/50R16” Click here to cancel reply.